On Monday 5th December, IodaRacing confirmed Leandro Mercado will compete in team colours in WorldSBK for the 2017 season on the Aprilia RSV4 RF. The Argentinean who came runner up in this year’s STK1000 category is excited for his return to the top class, after having previously competed in WorldSBK in 2012 and 2015. "I am very happy to return to World Superbike,” said Mercado. “For me this will be a new year where I will learn a lot. After three years with Ducati, with whom I also won the title in STK1000 in 2014 I will now have the RSV4RF, one of the most competitive in world. I am very grateful to Iodaracing and Giampiero Sacchi for the great opportunities they are giving me and the opportunity to show my potential. I can’t wait to start this adventure and start the year at Phillip Island." Increasing their commitment to the championship, IodaRacing also announced their participation in the new WorldSSP300 Championship, with Italian youngster Armando Pontone as their entry. Pontone is a former test rider for the Joda Motor Company and a former Italian Champion in Moto3 and will race a Yamaha R3 in the 2017 championship that will be prepared by Iodaracing Racing. 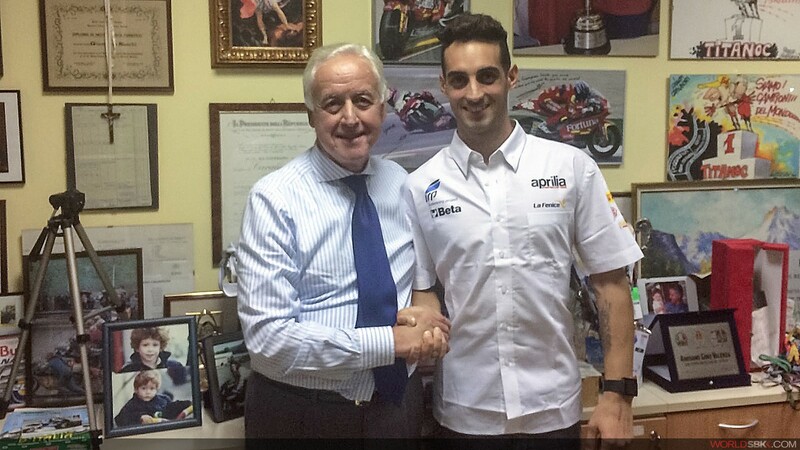 "I am delighted to continue working with IodaRacing,” said Pontone. “It is a great opportunity for me because I can get back into the game after the bad injury I suffered in 2015. The last year I raced with a 1000cc but I decided to return to 300cc because it is a very interesting league and where I can do well. I again thank the team and I look forward to the start this new adventure." "I am happy to announce our first rider for the Superbike World Championship in 2017 and our participation in formalising the new WorldSSP300 Championship,” said Giampiero Sacchi. “I am very pleased to be working with Mercado, a rider with a lot of experience and at the same time very competitive in the Superbike Championship. We will face our second year in the World Superbike Championship with new ideas and with the experience gained in the last season to reach new goals. To address the new WorldSSP300 league, we are happy to be able to count again on the help and experience of Armando Pontone, that has been riding our Joda TR001. 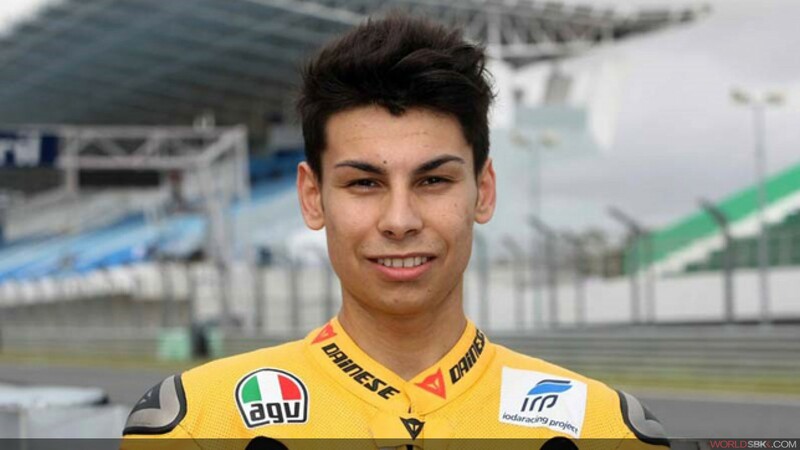 He already won the Italian title in Moto3 CIV, so we are looking forward to some solid results."